On Nov. 13~16, the greatest global medical trade show MEDICA2017 was held in Düsseldorf. BIOBASE once again comes back in this international event, blooming against all the others at Rhine River. Having been held for more than thirty sessions, MEDICA is now the world's largest medical exhibition, which covers various fields of medical products and applications. Numerous Big Names from more than 180 countries around the world come to Dusseldorf every year. About 4000 companies present their updating of the latest technologies and products at the same time. BIOBASE for this exhibition lines a wide range of medical & laboratory products from general to subdivision. 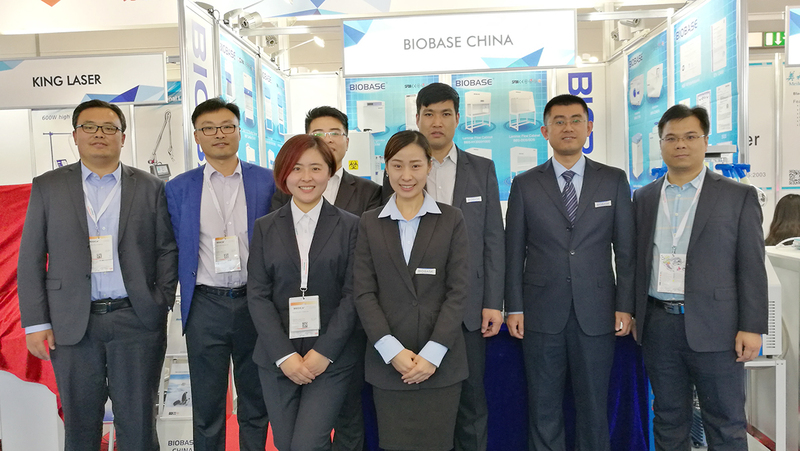 Biological safety cabinets, Biochemistry Analyzers, Freeze-Drying Machines, Sterilizers independently researched and developed by BIOBASE attracted a great attention overseas customers during this exhibition, lighting a way for the laboratory advancement. Guests attracted were flocking to the two BIOBASE pavilions designed for Scientific Instruments and IVD products. BIOBASE presented her Group medical line, instrument line and all kinds of products, winning all parties of professional praising who were visiting the booth in an endless stream. 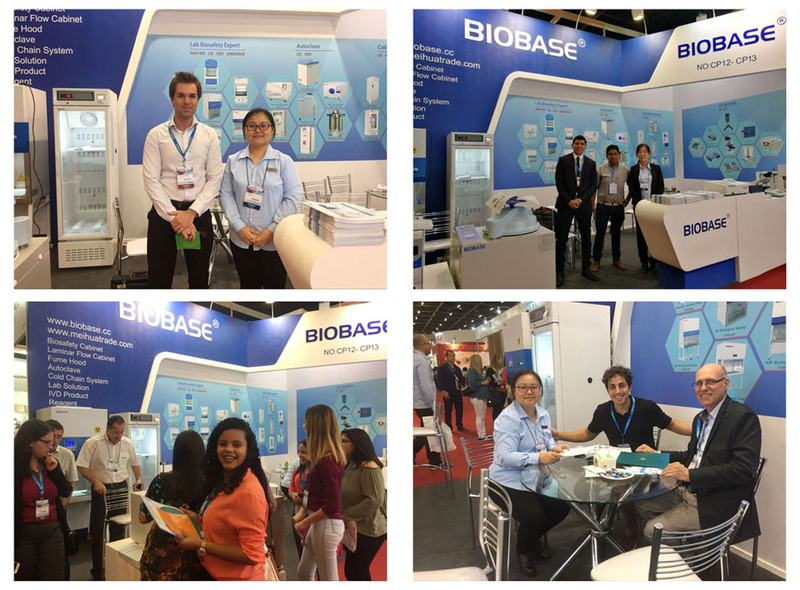 From Jinan to Düsseldorf, BIOBASE has never stopped her pursuing for the globalization of healthcare, and once again sounds in the world stage "Based in China, Serving the World", always with high-quality products, diverse professional team of engineers. 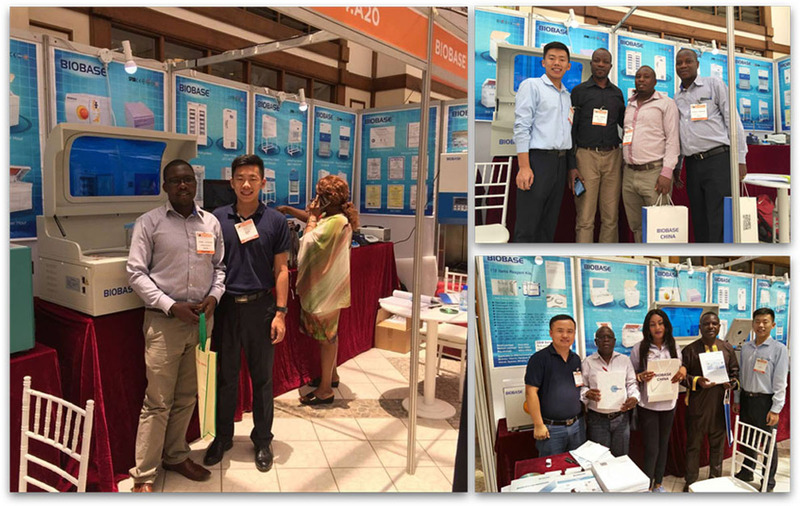 On October 3rd-5th, 2017, BIOBASE successfully participated in MEDIC EAST AFRICA 2017 & MEDLAB EAST AFRICA 2017 in Nairobi, Kenya. In this exhibition, BIOBASE team showed enthusiasm and profession to domestic and foreign customers . Also knew the current industry and market trends, which made a great contribution to the development in the future. Sep. 26th-28th, BIOBASE successfully participated in Analytica Latin America 2017 in Sao Paulo, Brazil. We showed Biological Safety Cabinet, Autoclave, Refrigerator, Viscometer, Incubator, Stirrer, Spectrophotometer, Mixer, Microscope and Balance at this exhibition. This exhibition is our second exhibition in Sao Paulo, Brazil this year. Analitica Latin America is one of the main meeting points of the analytical chemical industry. It offers a platform to provide knowledge sharing and trade talks for manufacturers, distributors, doctors and experts in medical and lab field. 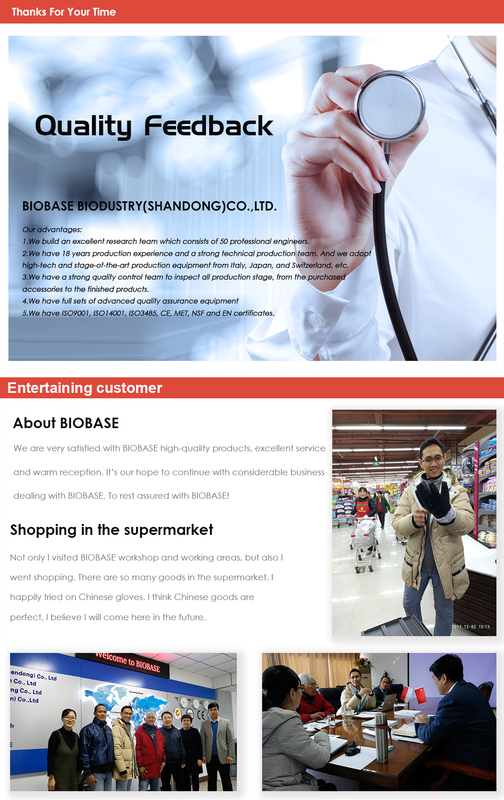 BIOBASE has attract exhibitors with high quality products, more and more people begin to know us, and show their desire to have a cooperation with us. By participating the Brazil exhibition again, we learned more about the South American market and make a significant contribution to future cooperation. During September 21th-23th, Three-days of “Analytica anacon india & India Lab expo 2017” in Hyderabad was successful concluded. Biobase has shown main products, such as BK-200 Biochemistry Analyzer, Biosafety Cabinets, Freeze Dryer, Hematology Analyzer, Urine Analyzer, Dry Oven, Ice Maker, Microscope, which has been recognized and highly appreciated by the participants. Biobase India office has opened more than 3 years. After these 3 years developing, Biobase has successfully developed distributors all over India for air protection products.Now we are trying to find more cooperations with India companies for IVD products and medical & laboratory equipments. India, over 1.2 Billion people, Which means that there are a big medical & healthcare market. BIOBASE as a new brand in India, by participating in this India exhibition, more and more India customers will know well for BIOBASE. The huge contribution to the development in the future. Also, the three Indian employees attend this exhibition, themselves growth will help BIOBASE obtains more India customers.